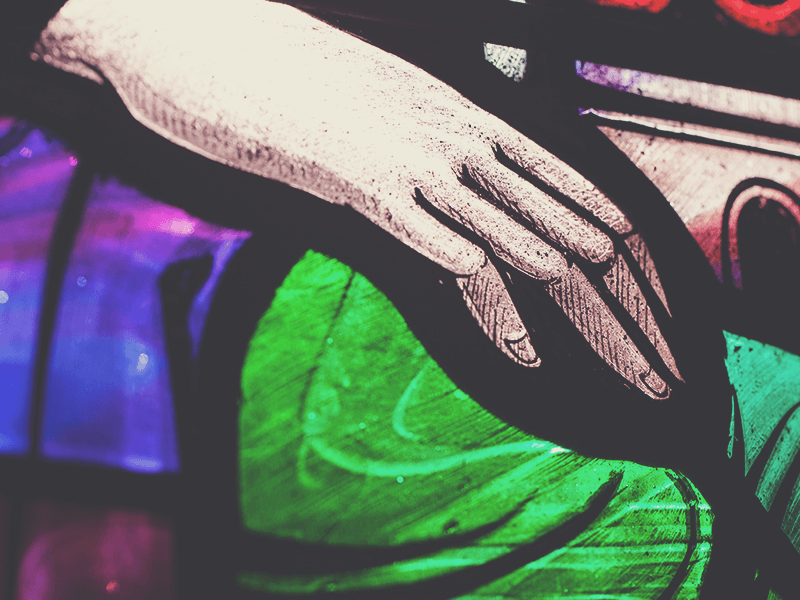 Ministry Partners | Highland Park Pres. 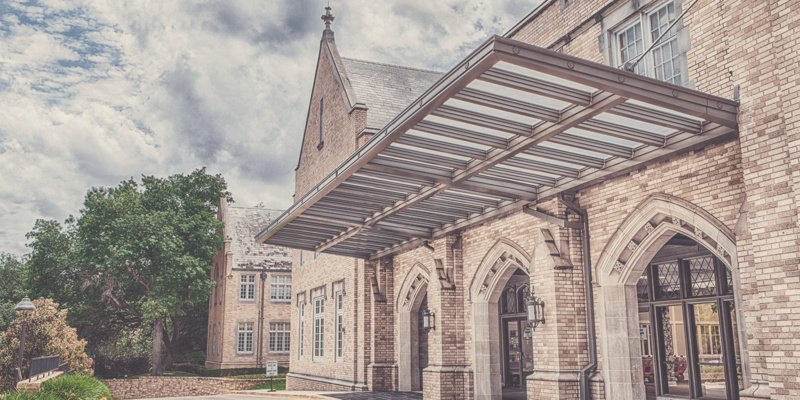 Highland Park Presbyterian Church co-labors with several organizations in Dallas and around the world to help carry out its mission to lead all generations to become transformed followers of Jesus for the flourishing of our city and beyond. HP Pres is partnering with Advocates for Community Transformation in fighting for justice in South Dallas neighborhoods. ACT has a new model of ministry that uses the justice system to empower inner-city residents to fight crime on their street, while sharing with them the hope of the gospel. Hundreds of families in this are need an advocate who will stand up for justice with them in stopping crime and protecting them from predators. 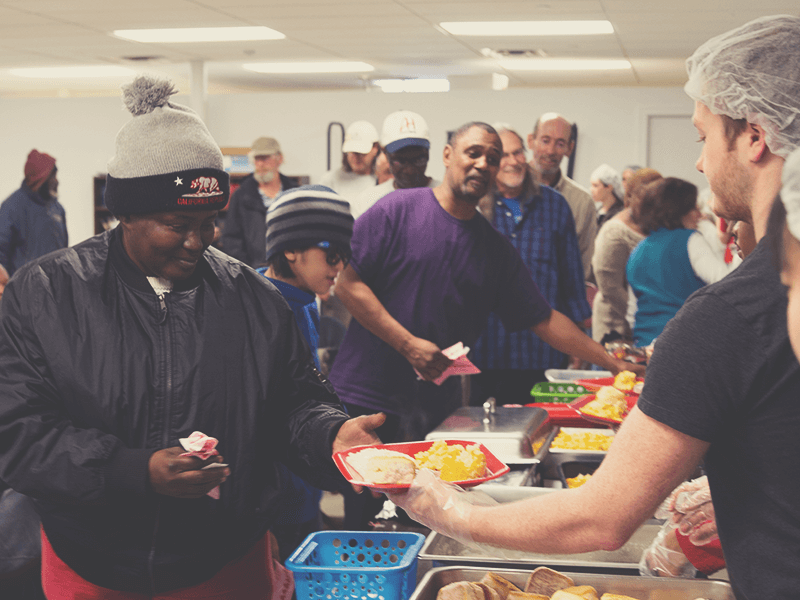 The Austin Street Center offers emergency shelter and related services to the homeless of Dallas in a compassionate, Christian environment. Highland Park Pres provides the food and volunteers to serve 400 men and women dinner on the second Wednesday of every month. In alignment with Vision 100 of Highland Park Pres we have partnerships with several Cuban churches that have a passion to share the gospel, are focused on church growth and church planting, and are intentional about discipleship and training Christian leaders. We support 30+ house church plants, 25+ missionaries, a seminary, and numerous evangelistic crusades. 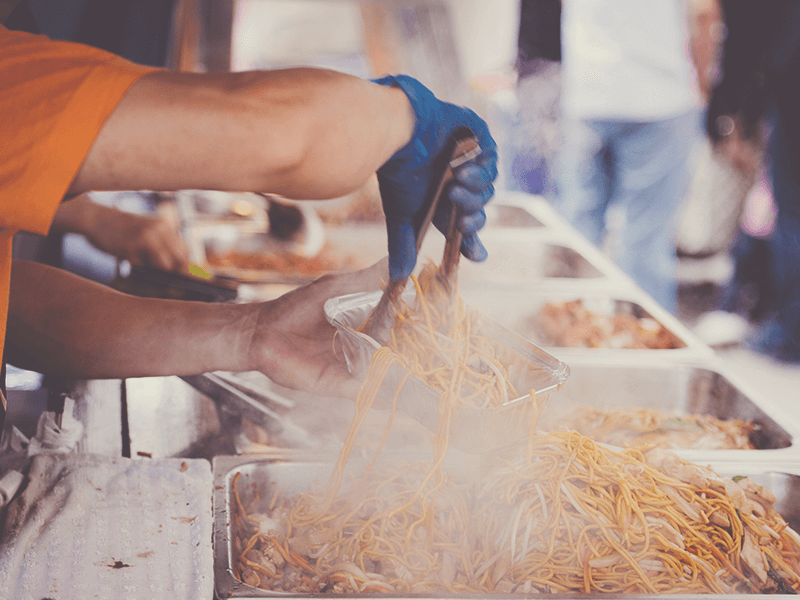 Body & Soul is a partnership of local churches that have been instrumental in providing physical and spiritual nourishment to homeless and at risk populations for over 20 years. Every third Saturday morning HP Pres provides a home-cooked and substantial breakfast alongside worship music and bible teaching. 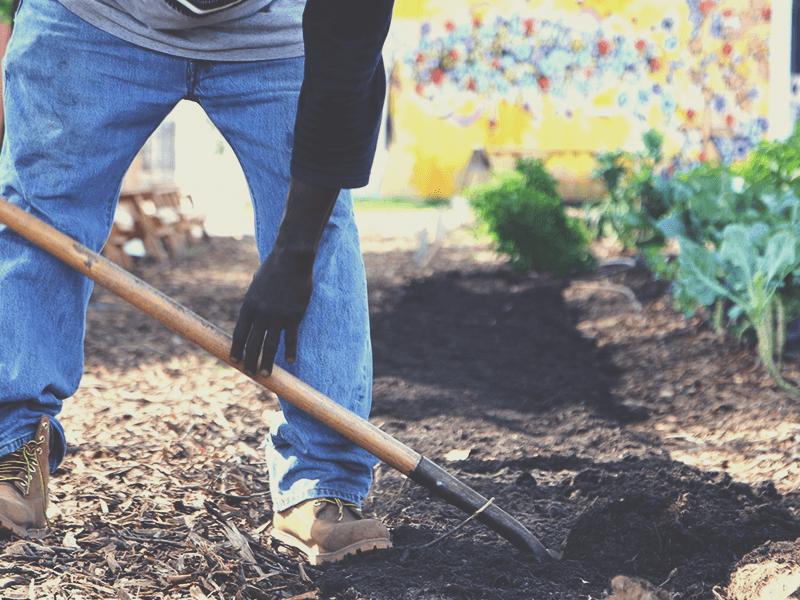 Bonton Farms is an agricultural intervention in South Dallas to restore lives, create jobs and ignite hope in the most forgotten and neglected neighborhoods for the most marginalized and vulnerable people. Bonton Farms is an urban farm created to make local, organic produce available to the surrounding community. Highland Park Pres families serve the second Saturday of every month, 9 am–12 pm, by assisting with garden work and feeding animals. HP Pres partners with DLF in coming alongside the Mill City neighborhood in South Dallas to develop leaders to transform the community. By focusing on systematic leadership development built on a foundation on genuine love and respect for people, DLF has become a bedrock of collaborative community transformation. 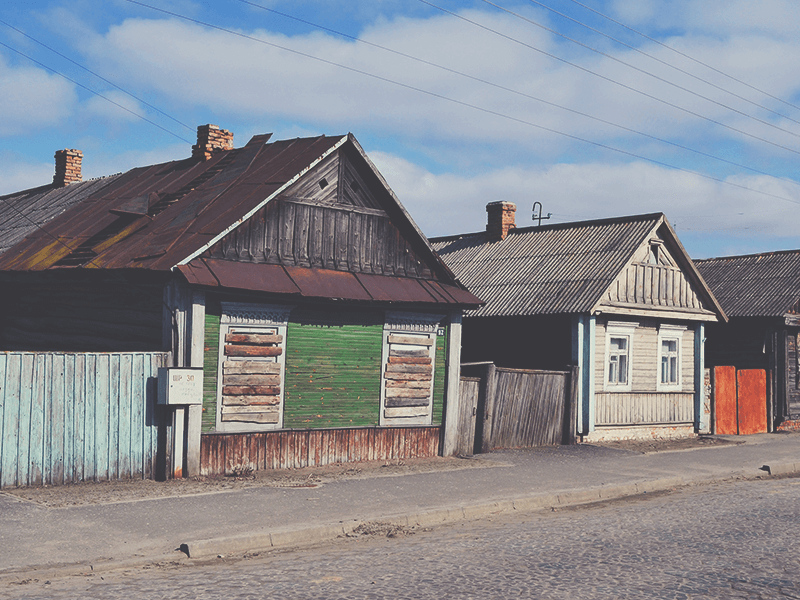 Service projects, such as house painting, security light installation and neighborhood clean-up, provide tangible ways to show love and respect for this community. The Foundation uses income from donor funds to support Christian programs, emphasizing causes that address the needs and concerns of women and children, encouraging and building a culture of philanthropy to glorify God. 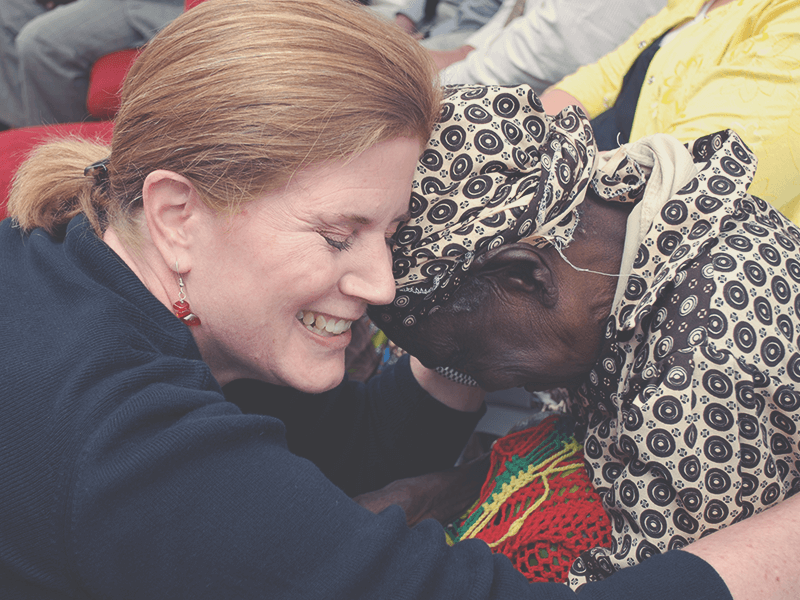 After a massive earthquake in 2018 HP Pres began partnering with Haiti Outreach Ministries in an effort to rebuild their communities. HOM is a wholistic ministry that helps transform people through church planting, education and medical care. HP members take regular mission trips doing construction and children’s ministry. Through generous giving we were able to be instrumental in the opening of a new high school this year. 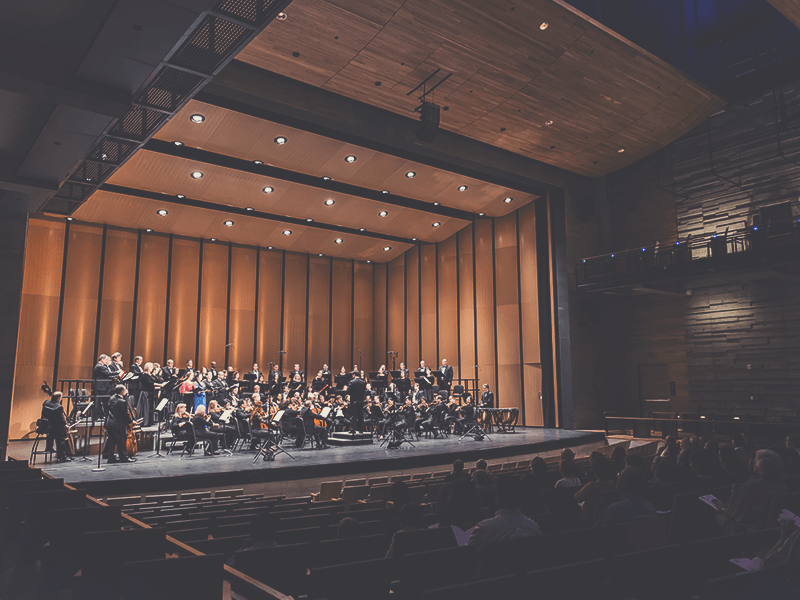 The Highlander Concert Series began in 1975 as an outreach music ministry of Highland Park Pres, Texas. Its mission is to glorify God and bless the community through excellence in the exercise of God's creative gifts for music through vocal and instrumental performance and music education. 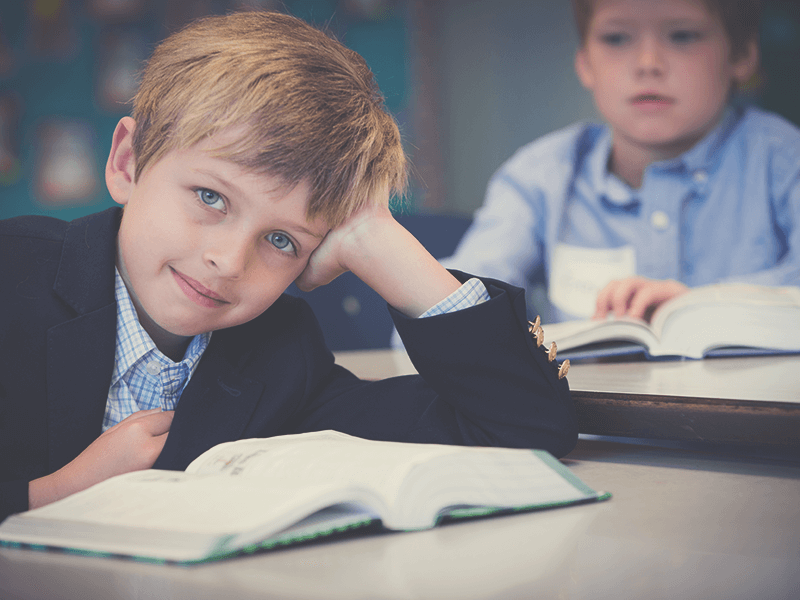 The Hillier School offers small, engaging classes for students with dyslexia and related language learning differences in Grades 1–8. 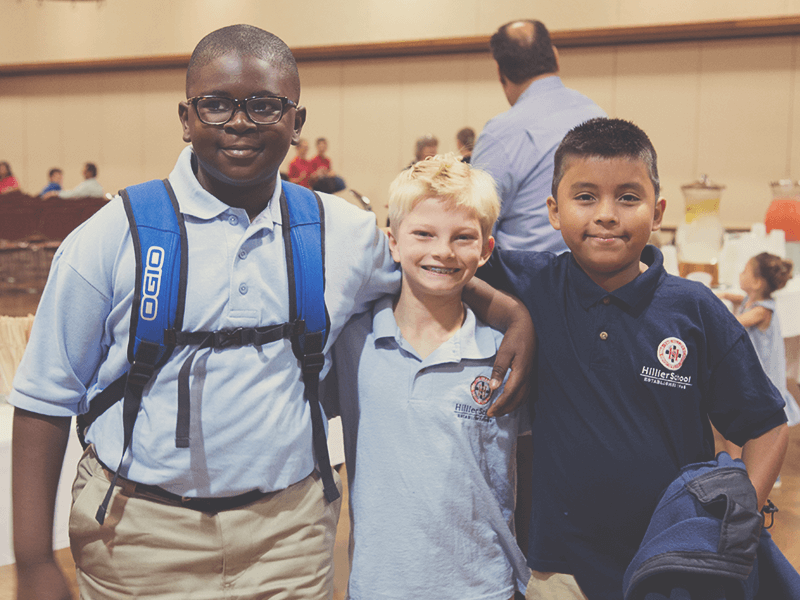 Students are taught through a structured, multi-sensory approach in a Christ-centered environment that fosters self-respect and competence and empowers students to reach their full potential both in and outside of the classroom. HPPDS is a school for 2-year-olds through 1st graders that believes that the years of early childhood are the most crucial to the establishment of sound educational practices and biblical values. The school strives to meet the needs of the whole child through a developmentally appropriate approach to learning. 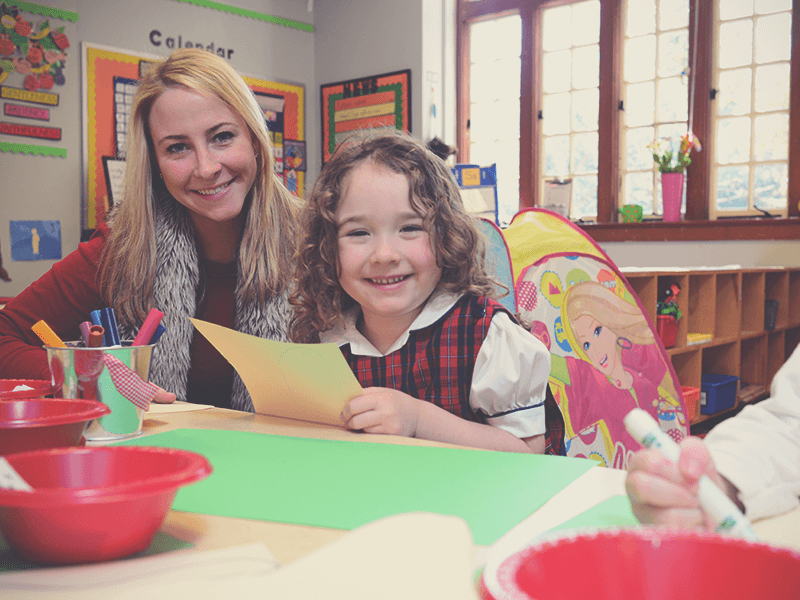 It is the task of the Christian educators in the Highland Park Presbyterian Day School to become partners with parents and to build a firm foundation for each child’s later learning and growth. Most international students who come to study in the U. S. never have the opportunity to enter an American home. 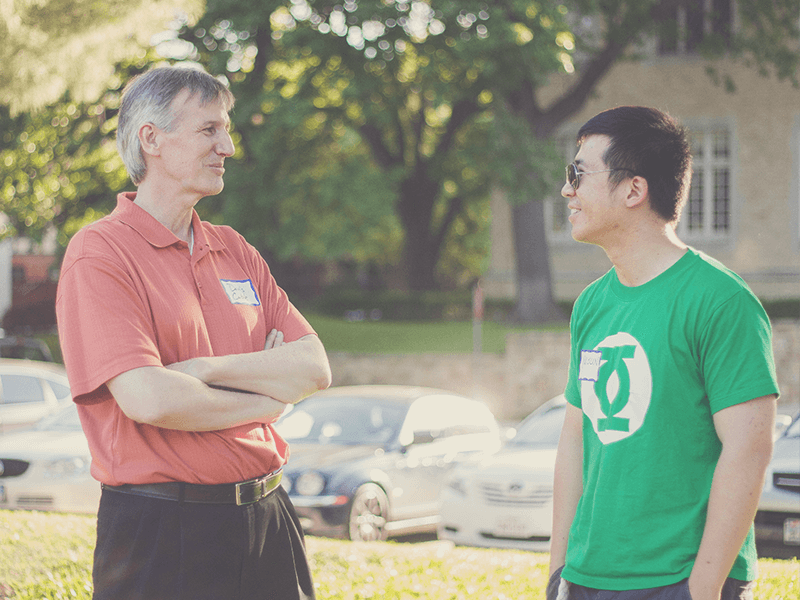 You can break down walls by becoming an IFP Partner and beginning a relationship with an international SMU student. You'll connect with your student every four to six weeks over a cup of coffee, having them over for dinner, attending an IFP event with them, or whatever else fits into your lifestyle. IJM is the largest anti-slavery organization in the world. Slavery is a multibillion-dollar industry. Driven by greed and overlooked by their local legal system, slave owners traffic and steal human beings for profit. Too often the poorest children, women and men are violently forced into slavery. 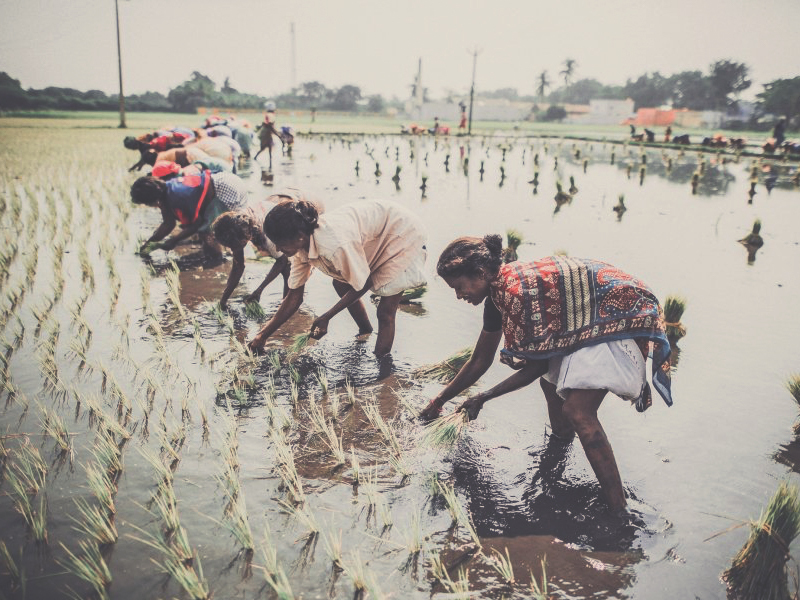 HP Pres partners with IJM in an effort to protect victims and prosecute the perpetrators. 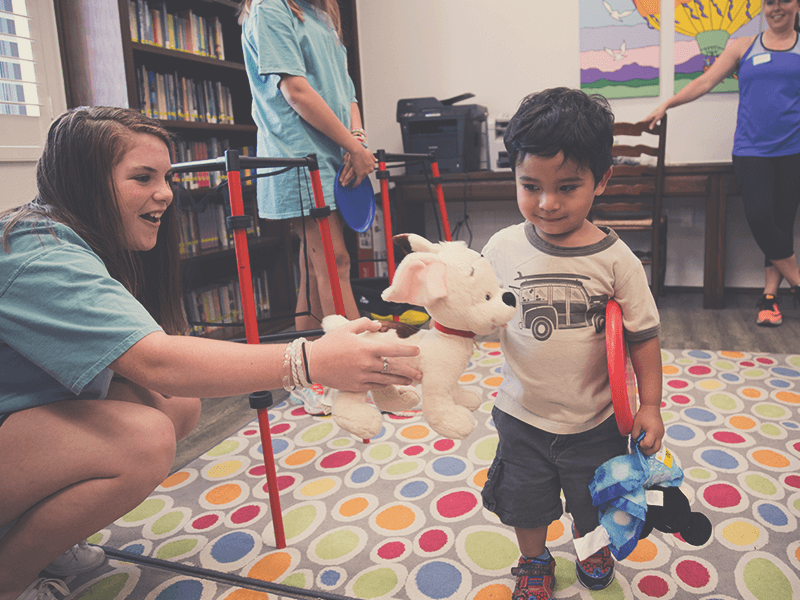 The libraries at Highland Park Pres exist to help kids and adults grow in Christ by providing materials for Bible study, Christian education, and personal discipleship. The Imbirikani Girls High School began in 2004 as a result of a study commissioned by HP Pres members Clyde and Betsy Jackson. They learned that to investigate the educational 98% of the girls in the area do not have educational opportunities and most are forced into marriage at the ages of 14-15. The Neema-Huruma Foundation provides funding for a) Academic Education for young women in the Imbirikani area of Kenya b) practical and theological training for Indigenous Pastors and Elders, c) building churches in Kenya d) providing trade school education for young people in the area in the future. Troop 80 is a medium-sized, youth-run Scout Troop offering a solid program of basic scout skills, outdoor activities, community service, and friendship building. The troop draws most of its members demographically from the Park Cities and North Dallas. 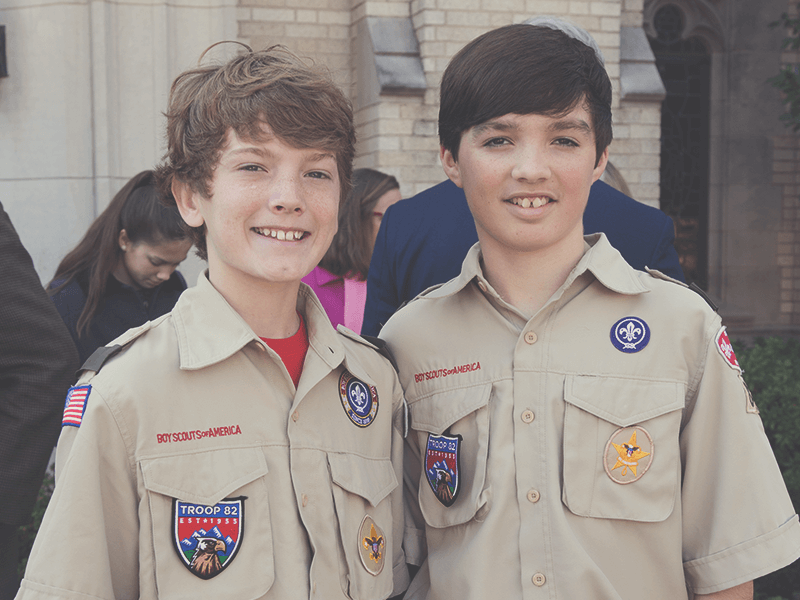 Troop 82 exists to encourage and teach young men responsibility and duty to God, Country, others, family, and to themselves. We do this by utilizing the 12 Points of the Scout Law which are being trustworthy, loyal, helpful, friendly, courteous, kind, obedient, cheerful, thrifty, brave, clean, and reverent. As a scout troop, we learn fellowship and scouting skills through our Monday night meetings, monthly camp-outs, and other special events. 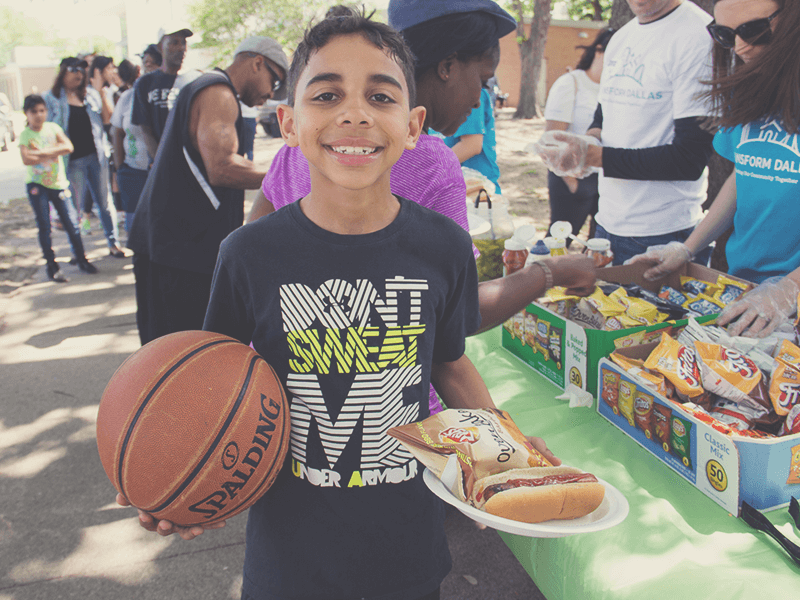 Reconciliation Outreach’s Children & Youth Programs work to build safe and trusting relationships with the children and their families in the east Dallas community. RO provides after school programs, youth programing and summer camps. 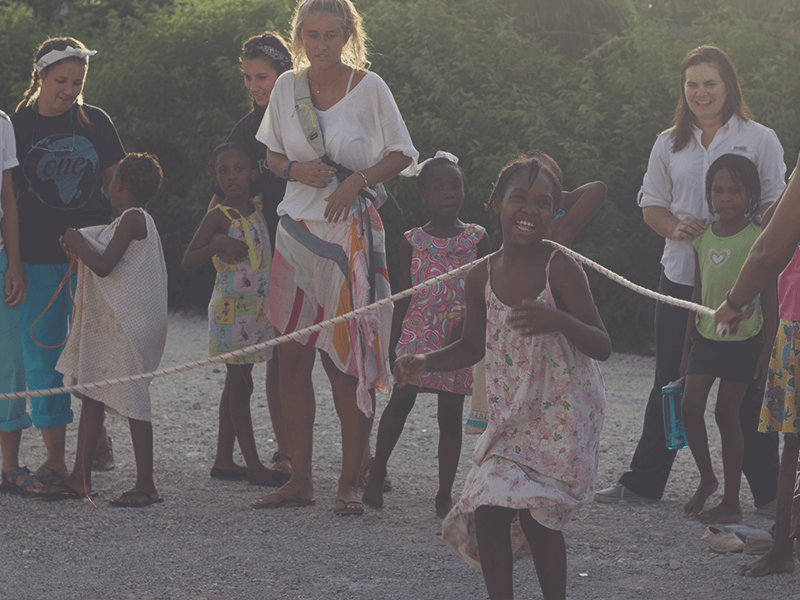 The foundation of RO is believing that through education and discipleship, children and adults can be empowered to look beyond the limits that society holds. HP Pres partners with FTNRO to work with refugees to help set them up to live a successful and independent life in their new homes. A refugee is a person who has been forced to leave their country in order to escape war, persecution, or natural disaster. While teaching English, caring for their children or helping them move into an apartment we are able to share the love of Christ. 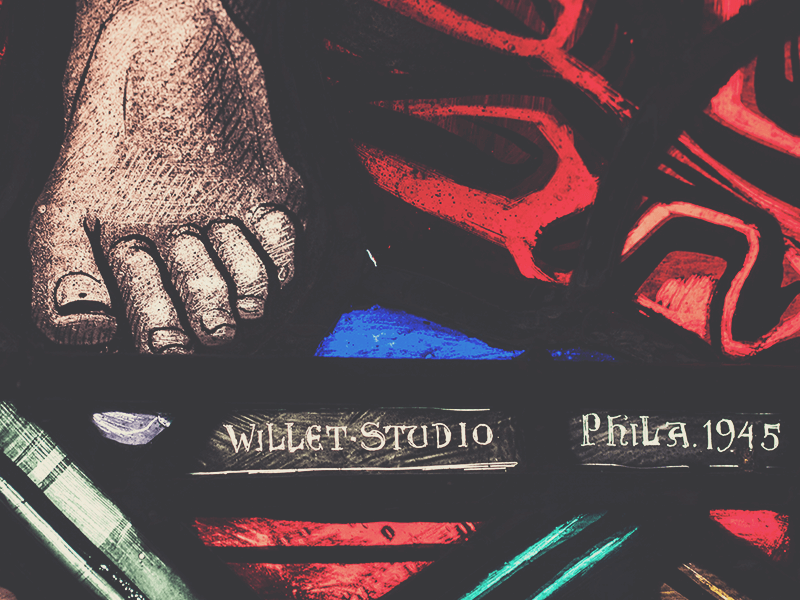 Questions About Our Ministry Partners?